Posted on 04/10/2009 by Bas Dorland. Last week I did the Provisioning Server 5 exam from Citrix and passed it without any troubles. I got a partner offering from to do the Xendesktop training which includes 2 e-learning courses and 2 exams vouchers. It was a little tough to get a hold of somebody who could deliver the vouchers but CDG in the Netherlands got back to me in a couple of hours and delivered me the first vouchers so I could start with the e-learning training. I really like the e-learning training from Citrix they are put together with great care and the cover all the material step by step. After the introduction and some basic stuff there are the Toolwire laps. You get a full blown Dell server with Xenserver preinstalled and the exercise material ready to go. You get 30 days to complete all the laps and of course I started It and let it expire till the last day before the exam, I contacted the Citrix learning support and got another 30 days without any questions asked within 6 hours. It took me about 8 hours to complete the course and after that I was confident to take the exam, there are exercise questions after every chapter to test your skills as you go. The exam wasn’t to hard there were 51 questions some of them were in the exercise questions in the e-learing others were out of the blue. The following subjects were in the exam : Planning an Implementation, Configuring Initial Setup, Managing, Maintaining and Troubleshooting Citrix Provisioning server 5. Especially the last part Troubleshooting was a bit tricky so some extra attention is required. Posted on 20/08/2009 by Bas Dorland. The Dorland.org site is undergoing some changes, after a year primarily writing in Dutch its now time to pick up the English language again. Google Analytics showed that most visitors are English speaking so why don’t fool myself and write something most can’t read. So be patience if an article isn’t translated yes. If you can’t read something sent me a message I’ll get back to you translating it. Posted on 11/06/2009 by Bas Dorland. 1. click on your start menu and open the run dialog. 6. After that finshes repeat step 3. Posted on 08/04/2009 by Bas Dorland. A customer had 17 ESX servers in stress, after a thermal error 3 blades went off line and disk 0 was gone. HA gave an error on all servers and reconfigure HA didn’t do the job. An error occurred during configuration of the HA Agent on the host was the error. I disabled HA on the cluster and enabled it, afther this action ervy server was back online and no error’s. I suppose that the setting that only 2 servers can fail for HA was course of this error, 3 servers went down at the same time and VMware ESX did’t see the old servers online therefor it was not allowed to reconfigure the hosts for HA. 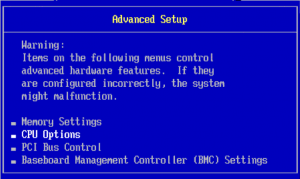 Disable HA and enabling HA pushes an new HA settings set to the ESX servers and makes it possible to reconfigure it for HA. Posted on 12/03/2009 by Bas Dorland. 2. Go to : Advanced Setup. Now the ESX blade can be added to the EVC enabled cluster. Posted on 11/02/2009 by Bas Dorland. 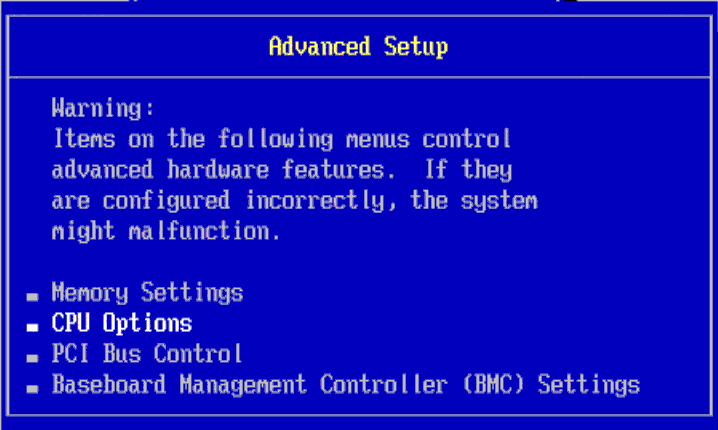 This error you get from a lack of storage reservation for saving the HA settings on the ESX3.5i. You can set this using the following procedure. 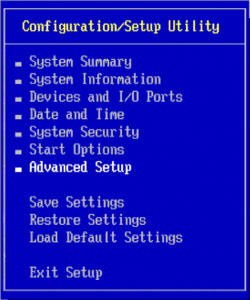 On the VirtualCenter Server, select the ESXi 3 Server host. 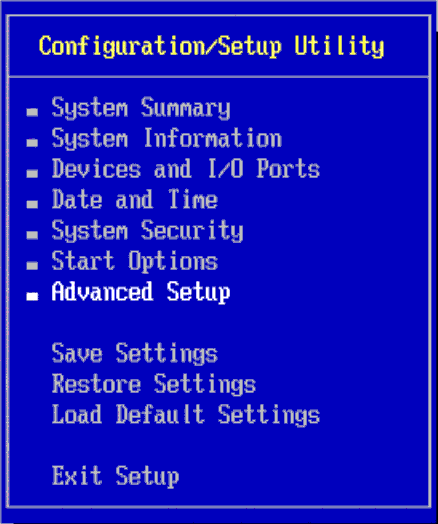 Configure ScratchConfig.ConfiguredScratchLocation to a valid directory with sufficient space (1GB) to hold the userworld swap file. 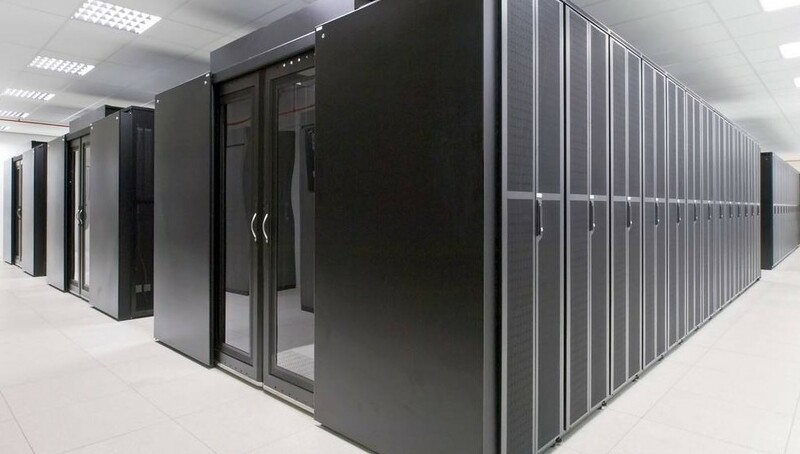 The userworld swap can be configured on local storage or shared storage. Note: Each swapfile needs a unique name across all ESX hosts. Reboot the ESX Server 3i system. After you have enabled swap on the ESXi 3 host system, you can add the host to a VMware HA cluster.